When you think Koreatown, you probably think about Korean food, especially Korean bbq as that is what dominates the neighborhood. 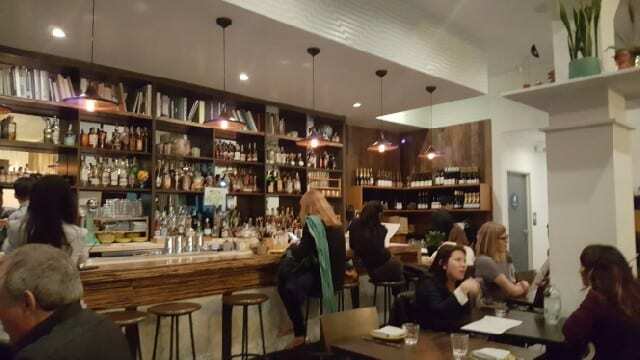 But, Koreatown is a diverse neighborhood and quickly becoming the hot spot for craft cocktails and nightlife. And now there is Here’s Looking At You, Koreatown’s newest restaurant that is taking a look us – its neighborhood, its guests and Southern California. 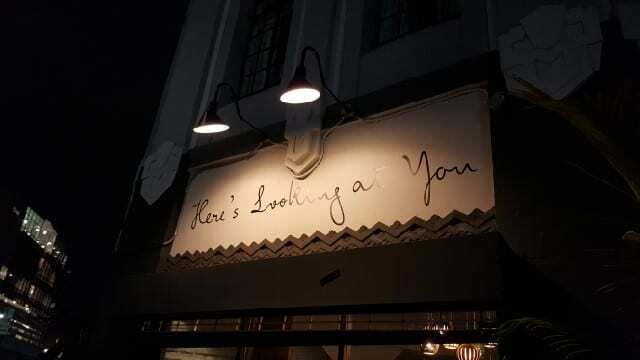 Here’s Looking At You is owned by Lien Ta and business partner Chef Jonathan Whitener. A charming, casual restaurant, Chef Whitener features a menu of tasty fusion food that represents the diversity of Southern California. The food is creative, flavorful and delicious and the vibe of the restaurant is casual, friendly and inviting. Viognier, the white grape that originated in the south of France, was named Virginia’s official state grape in 2011. Perhaps it was because both start with the letter “v”. Regardless, there is a lot of the highly aromatic viognier grown in Virginia. This week I traveled to the east coast for a few events. I arrived a few days early so that I could head to Charlottesville, Virginia to stay with friends and explore the wines of the Monticello region. From the east side of the Blue Ridge Mountains, to the Shenandoah Valley, my guide, The Virginia Grape, demonstrated the diversity and the quality of the wines in the area. I tasted some delicious sparkling wines, white wines (viognier, albarino, chardonnay, sauvignon blanc, pinot gris) and red wines (cabernet franc, petit verdot, cabernet sauvignon) but the wine that stood out this week and pleased my palate was…..
What do wine and radicchio have in common? Lucio Gomiero. Gomiero is the owner and winemaker of Vignalta, called the queen of the Colli Euganei in Northern Italy. And Gomiero was once considered the king of radicchio, the bitter leaf that originates from Italy. Gomiero studied architecture at the University of Venice but was bitten by the winemaking bug. 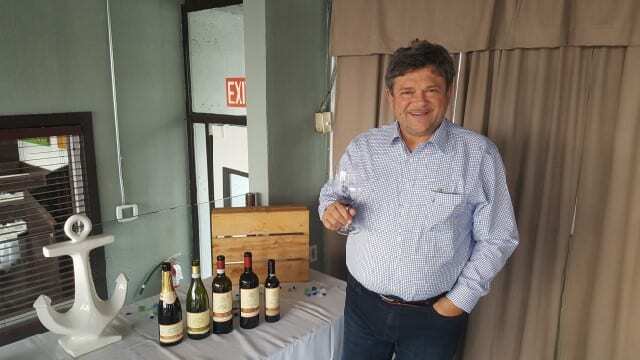 Inspired by the wines of Bordeaux, he purchased land in 1980. At the time, Colli Euganei was a little unknown region, the Euganean or Ventian hills that sit above the Venetian plain, and are of geological origin. Volcanic action 30 million years ago pushed the sea floor up, creating steep hills rising to 600 meters above sea level, with loose soils of crumbling lava and thick vegetation, perfect for red wines.